Today's guest is Priscila Hammett, Product Marketing Manager at Emerson. Priscilla sits down with hosts Andrea Olson and Desiree Grace to share her unique perspective as a successful, millennial woman in manufacturing. 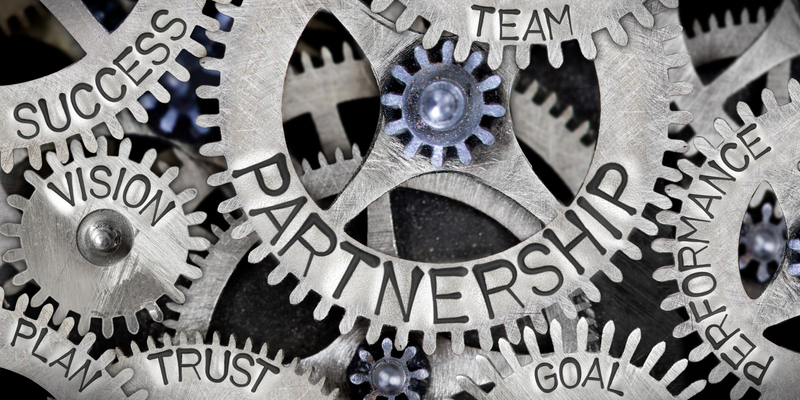 Topics include how we can make manufacturing more attractive to millennials and the opportunities she sees in manufacturing, advice for other young women, challenges she has faced as a young woman in manufacturing and tips to get through it. 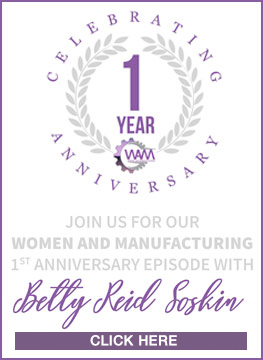 Don't miss this insightful conversation between three accomplished women in manufacturing, only right here on Women And Manufacturing. 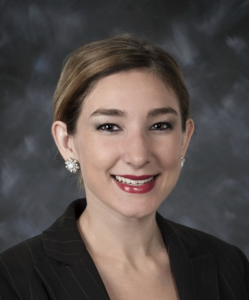 Priscila Hammett is a Product Marketing Manager at Emerson where she is responsible for new product introduction and the development of strategic roadmaps for multiple product lines for commercial and industrial use. Prior to joining Emerson, she held various roles at Whirlpool Corporation in product development, strategy and government relations. Before transitioning to a career in the manufacturing sector, she worked in the United States Congress for five years – first as a research analyst at the Congressional Budget Office and later as an economic policy aide to Congresswoman Judy Chu.